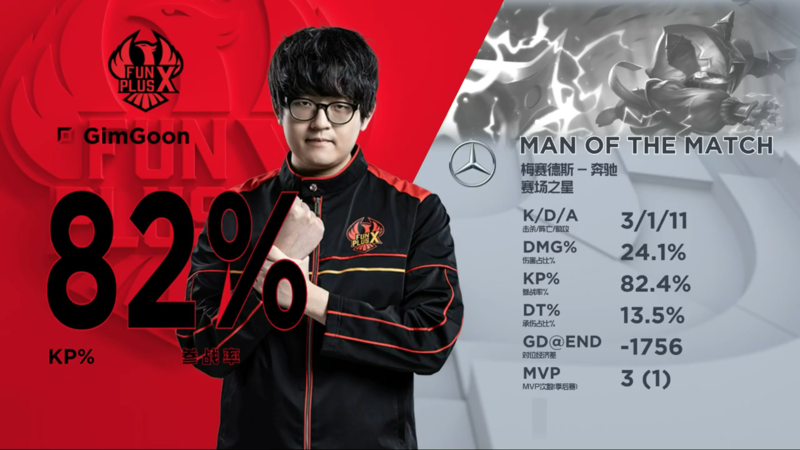 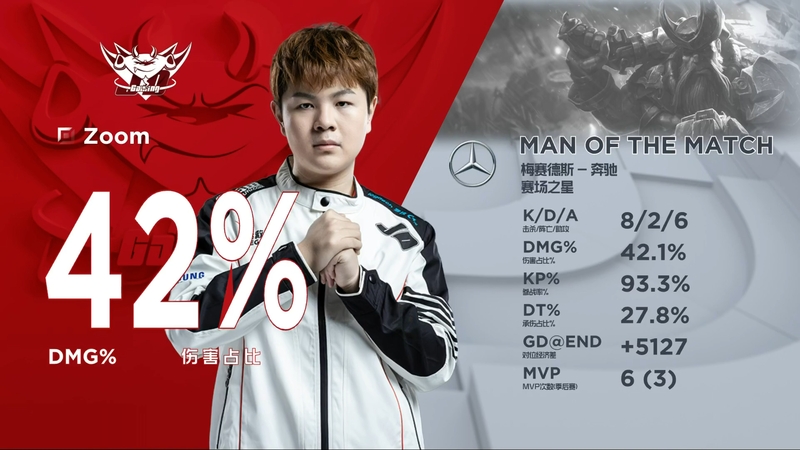 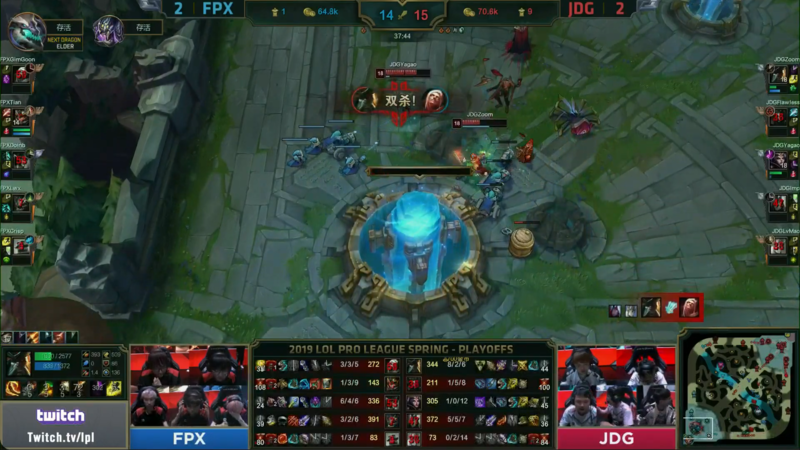 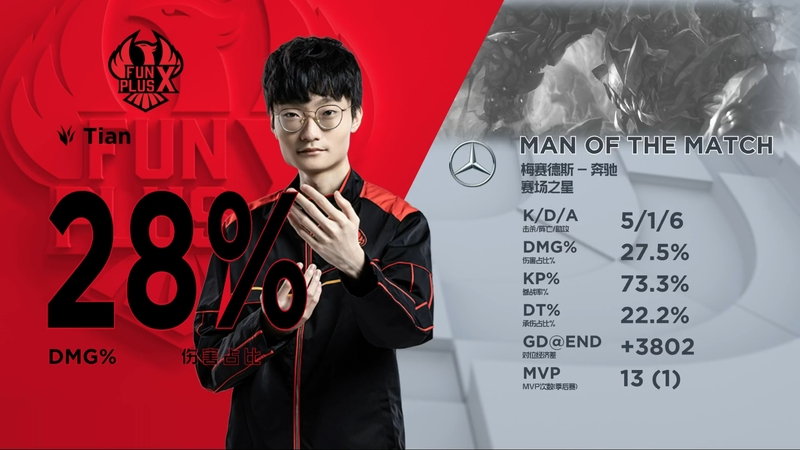 — With this win, JD Gaming advance to the Final of LPL 2019 Spring Playoffs. 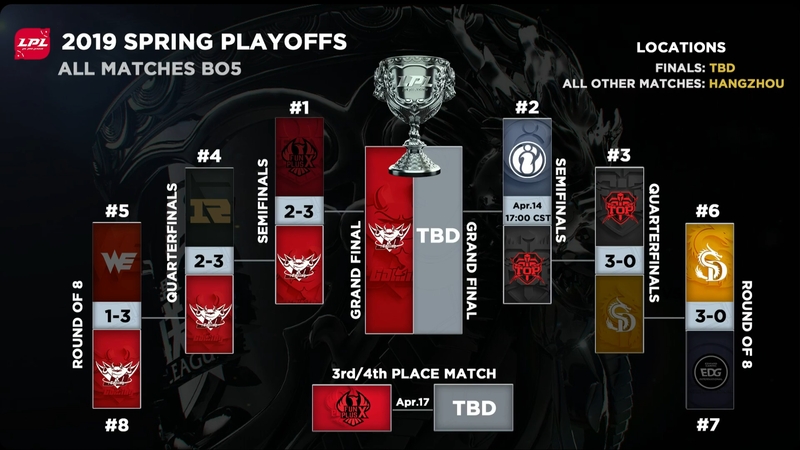 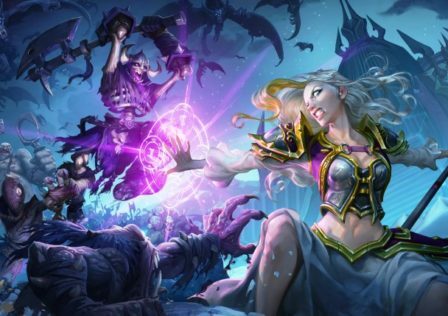 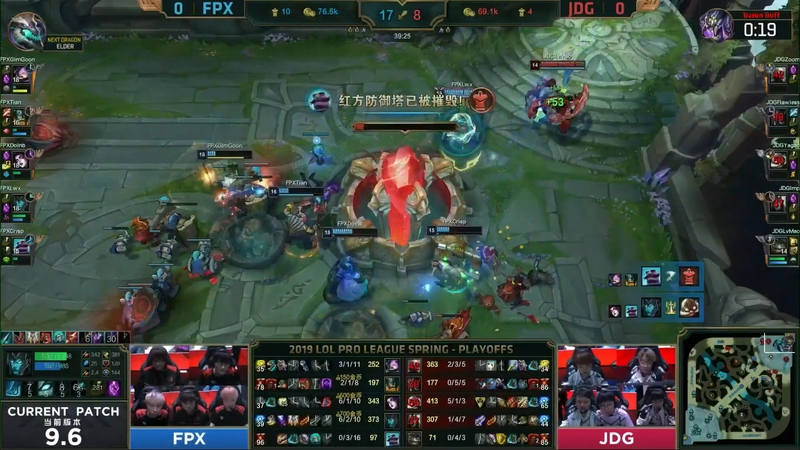 They will face the winner of the TOP—IG semifinal on Saturday, April 20 at 2:00 PDT/11:00 CEST. 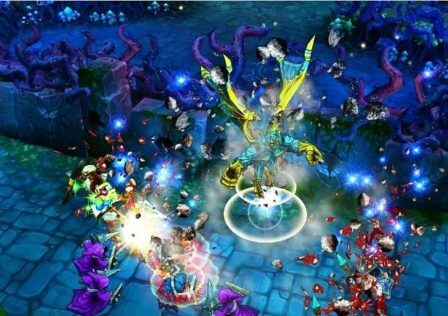 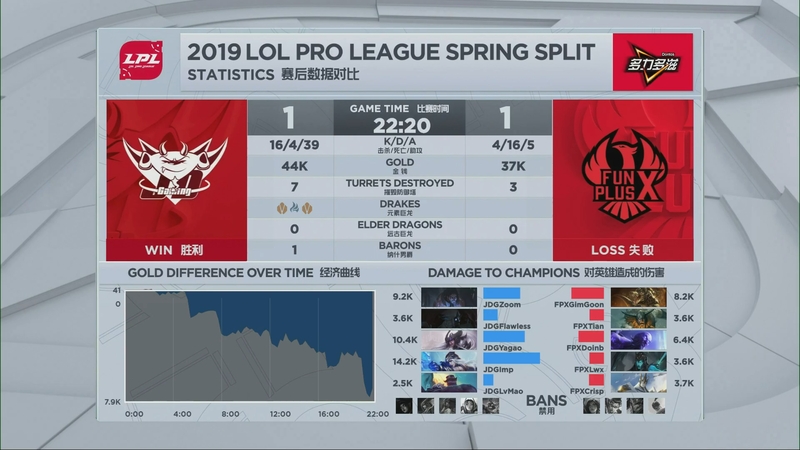 FunPlus Phoenix will participate in 3rd Place Match on Wednesday, April 17 at 2:00 PDT/11:00 CEST. 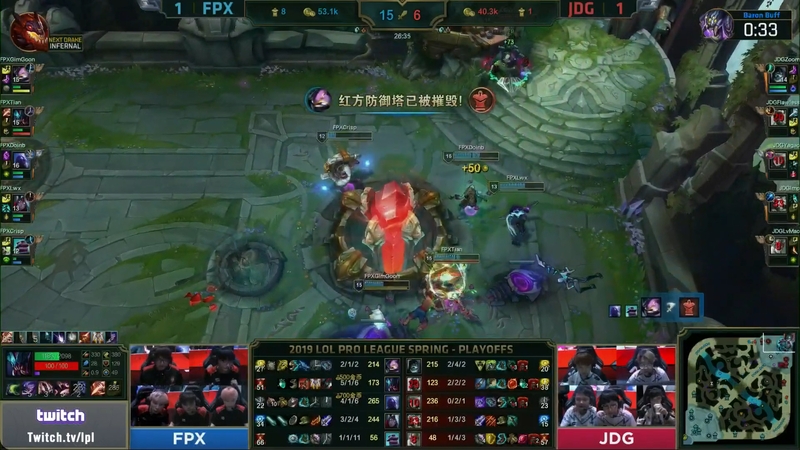 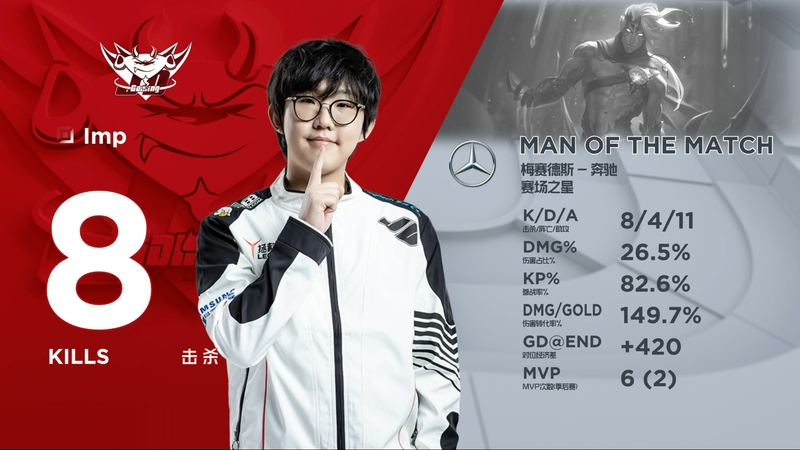 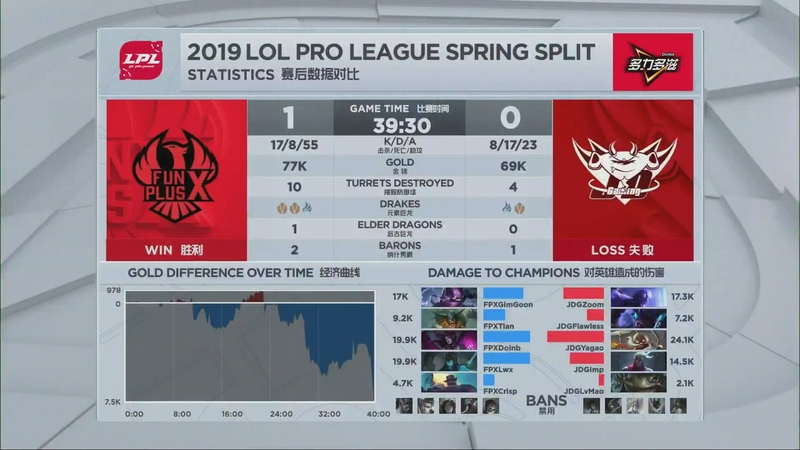 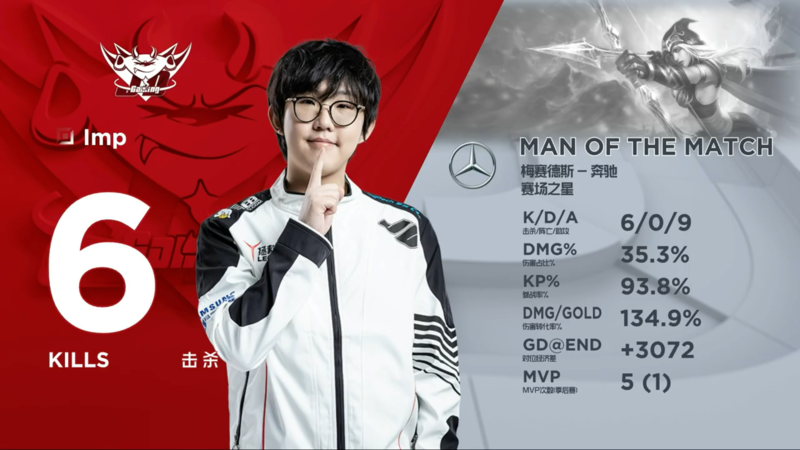 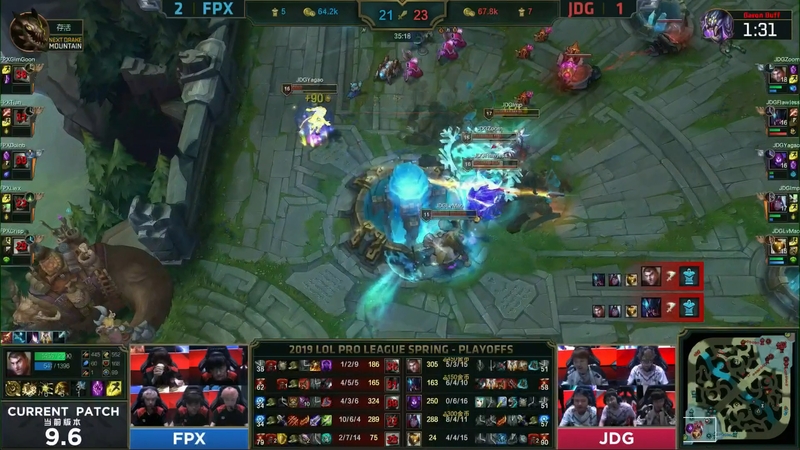 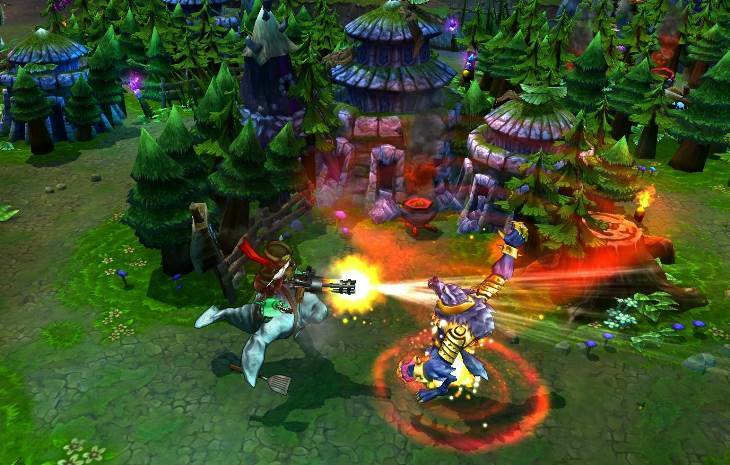 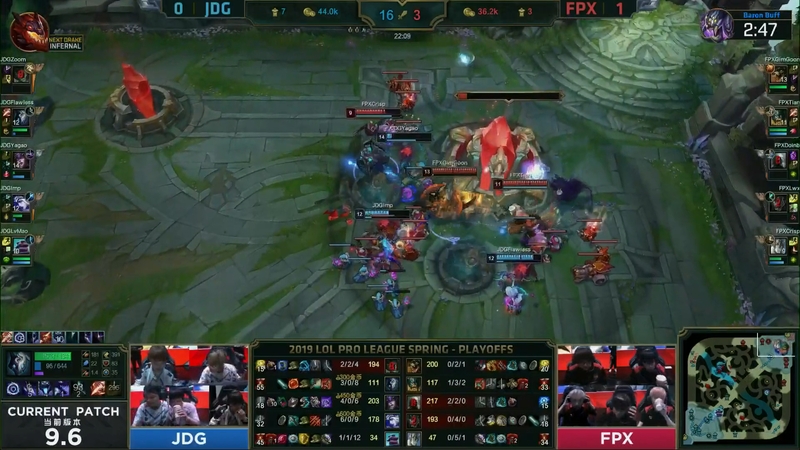 © Post "FunPlus Phoenix vs. JD Gaming / LPL 2019 Spring Playoffs – Semi-Final / Post-Match Discussion" for game League of Legends.